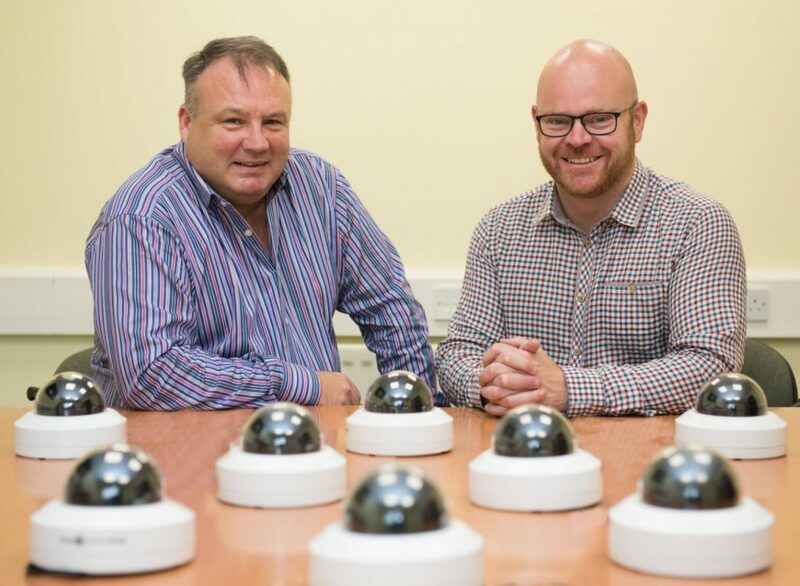 Hadrian Technology, one of the UK’s leading CCTV design, supply and installation companies has been shortlisted in The Financial Times’ inaugural ranking of Europe’s fastest-growing businesses – The FT 1000 – compiled in co-operation with statista. The news comes only months after Hadrian Technology was named as a Sunday Times Virgin Fast Track 100 company. The league table will feature in a Financial Times special report at the end of April. It ranks Europe’s 1000 fastest growing companies between 2012 and 2015. Through partnering with industry-leading manufacturers, including Videcon, Dell, Hikvision, Vista, Genie, Concept Pro, Everseen, Facit and Avigilon, Hadrian Tecnology is at the forefront of advanced digital analytics and has specialist knowledge and expertise in combatting the ‘slips and trips’ claims culture that currently costs businesses more than £800m a year. Its easy-to-use operating systems offer leading business intelligence and analytics, including off-site monitoring, people counting and identification and heat mapping. Hadrian Technology Co-Founder Gary Trotter, said: “We’re immensely proud to be recognised as one of Europe’s fastest-growing companies in The Financial Times 1000. Being named in both the FT 1000 and the Sunday Times Virgin Fast Track 100 is testament to the outstanding sales growth we have achieved in recent years and the hard work and dedication of our highly-skilled team.